Zen Disc Golf Team Box KICKSTARTER Campaign! You heard right. We have been asked for discs, bag tags, minis, and a team concept, well HERE IT IS! 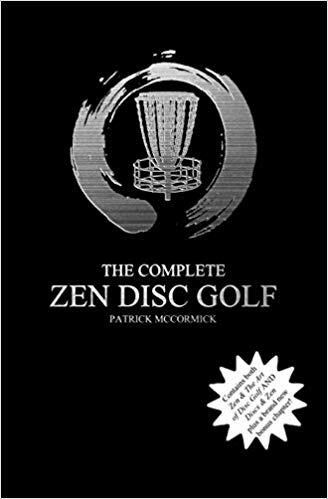 When I released “Zen & the Art of Disc Golf” last November (2014), I had no idea what would happen. What did happen was the best outcome I could have ever hoped for – the book became a major success because of the most incredible fanbase an author could ever hope for. You want signed books – we made it happen. You wanted a podcast – we made that happen (and what a joy that is!). You wanted an audiobook – it’s now available. 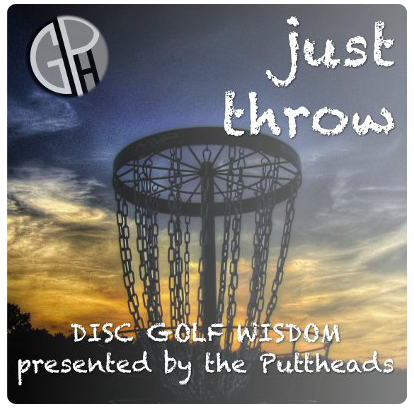 Then you wanted minis, bag tags, stickers, bracelets, stamped discs – NOW we want to make that happen! No risks. We want to fund this here in order to deliver MORE to our “first adapters” and “net promotors” – Also known as out BIGGEST fans! But if we don’t fund it here, it just means it will take us more time to get these boxes together. They will happen eventually – The Kickstarter makes it happen fast and delivers more per box! Kickstarter is a website that simply helps make dreams happen! You want a team box. You head to our kickstarter page (And you do it ASAP to get a low number bag tag!). You “pledge” your $40, $50, or $60 depending on what box you want. We need to have $2000 to make the dream happen. When we reach $2000 the pieces come together and BOOM you get mailed your selected box! If, for some frowny face circumstance, we don’t reach $2000 – you get all your money back. But thats not going to happen, because we only need to sell 50 regular team boxes to manifest these boxes at your door! 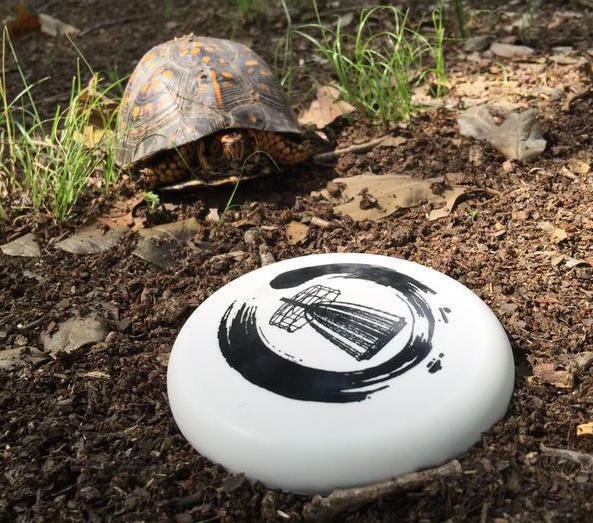 So, help us make the Zen Disc Golf Team Dream come true! Click the image below and head to our kickstarter page and pre-order your team box now… The sooner your order, the LOWER NUMBER YOUR BAG TAG!